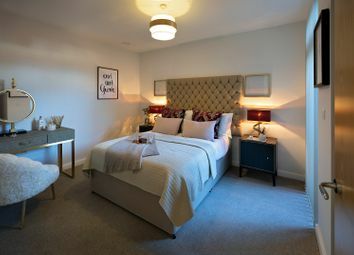 One bedroom apartment set within a gated development on Green Lane, available for shared ownership. 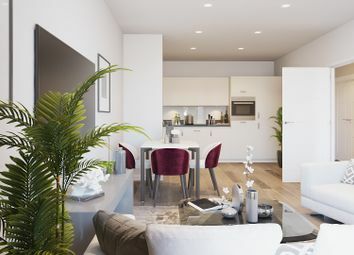 A 10 minute walk from Crossrail at Romford station and town centre amenities such as The Brewery, this studio apartment will offer convenience and the prospect of rising rental yields, as well as capital growth. 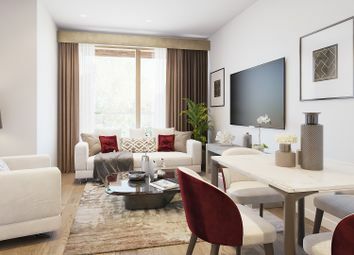 A designer kitchen will be included. 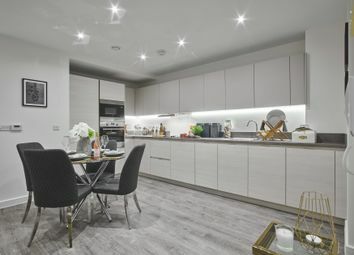 Premier specifications including a designer kitchen with integrated appliances, marbled porcelain shower room tiling, oak plank-style flooring and low-energy recessed downlighting will be noticeable within this sleek studio apartment. 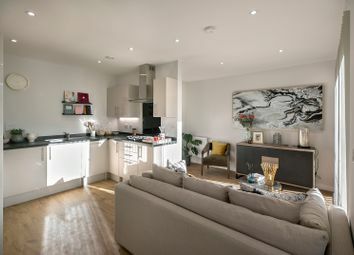 This one bedroom apartment will come complete with on-trend interiors with a designer kitchen and integrated appliances. 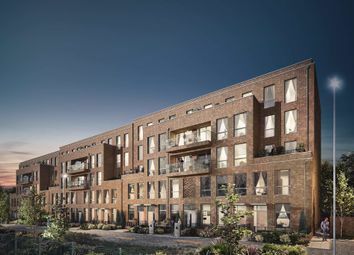 Residents will benefit from excellent travel connections – Liverpool Street station will be 27 minutes from Romford station. 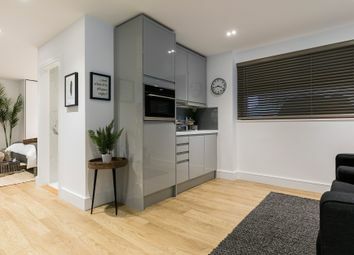 This one bedroom apartment will be the pinnacle of modern living with Romford’s mainline station only a 10 minute walk away for connections to Canary Wharf station in 28 minutes. 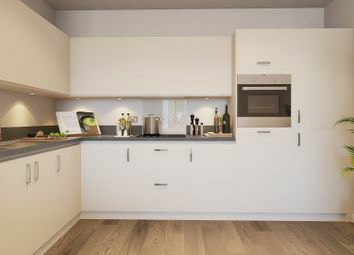 The apartment will boast integrated kitchen appliances. 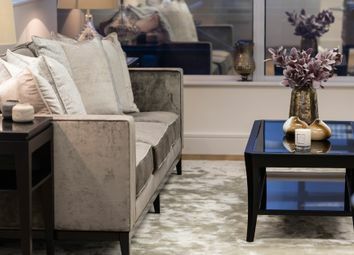 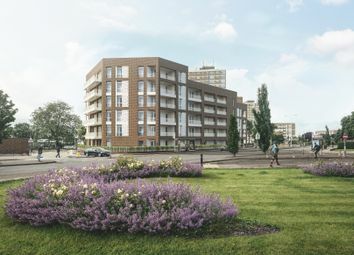 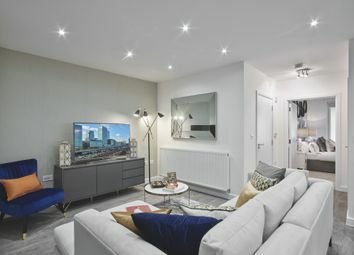 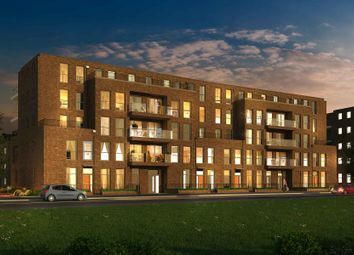 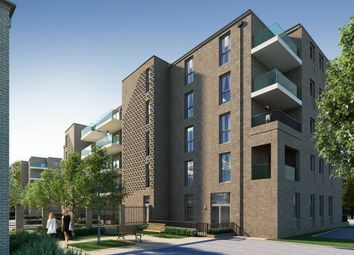 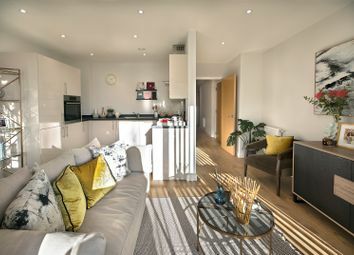 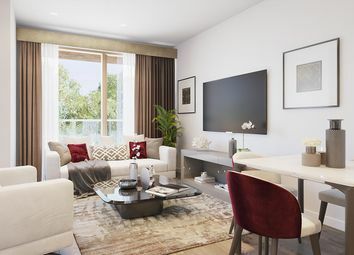 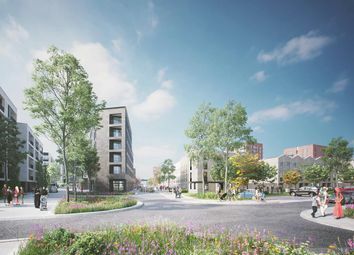 With Stratford station just 19 minutes from Romford station, which will only be a 10 minute walk from this one bedroom apartment, residents will have access to superb travel connections. 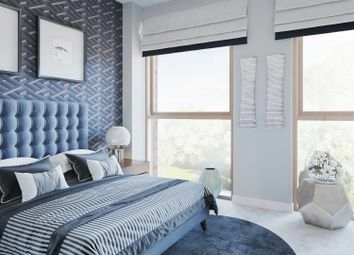 Inside the property will boast a stylish colour scheme. 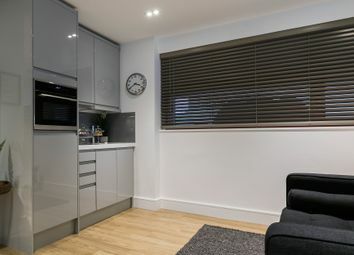 Situated a 10 minute walk from Romford’s mainline station, this one bedroom apartment will be well-suited for professionals with Stratford station being only an eight minute train journey away. 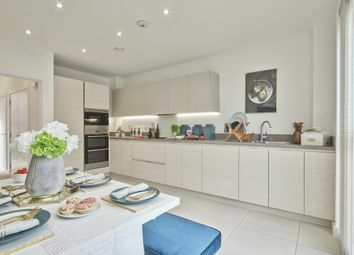 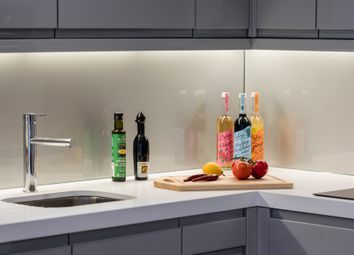 The designer kitchen will boast integrated appliances.